Dublin is a compact city, but despite its size, there is so much to see in the Irish capital. 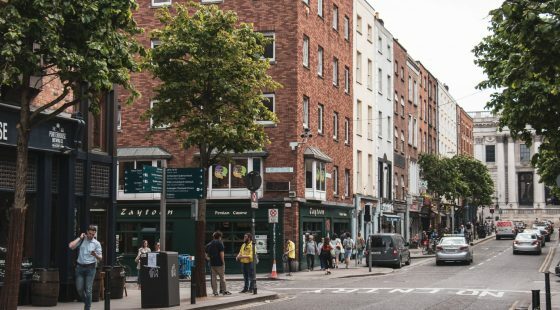 If you find yourself with only one day in Dublin, of course you will want to pack in as much as you can into that time. If you do have limited time in the capital, a great way to get around the sights is on the hop on/hop off tour bus. Travelling around Dublin in this way will not only reduce walking time dramatically but also allow you to fit more into your day. The bus pass also offers discounts into most of the major attractions. 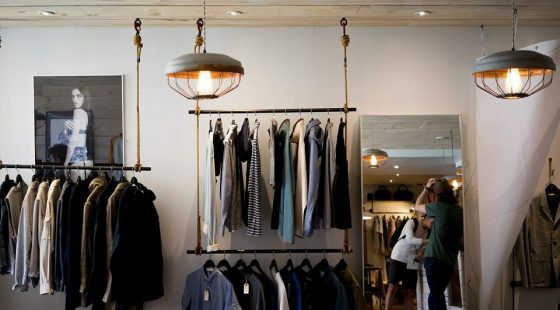 Here is a list of favourite places to visit so you don’t have to leave feeling you have missed out. This cathedral is named after the patron saint of Ireland and it is impressive. The present buildings date from 1191. The famous Marsh’s Library inside the cathedral is the oldest in Ireland. 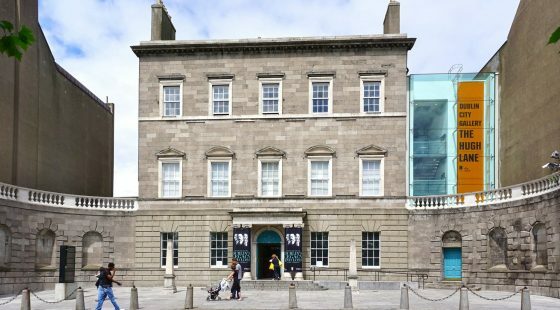 This attraction is also a great place to start the day as it is one of the few attractions open before 10am, and is only a 10-minute drive away from the O’Callaghan Stephens Green Hotel. Ireland’s most famous beer is Guinness and here you can learn all about it. The factory was bought in 1759 and has a 9000-year lease. This factory produces approximately 3 million pints of Guinness a day. The tour takes about an hour and a half. After a tour of the factory you can head up to the Gravity Bar to sample a free pint. While there you can also appreciate the fantastic 360° view of the city. Up until 1910, this gaol was used as a prison. In 1916 it was temporarily used after the Easter uprising and during the War of Independence for imprisonment and mass executions. The gaol was restored in 1960 and opened in the 1990s as a museum. A tour lasts one hour and incudes a great introductory exhibit. 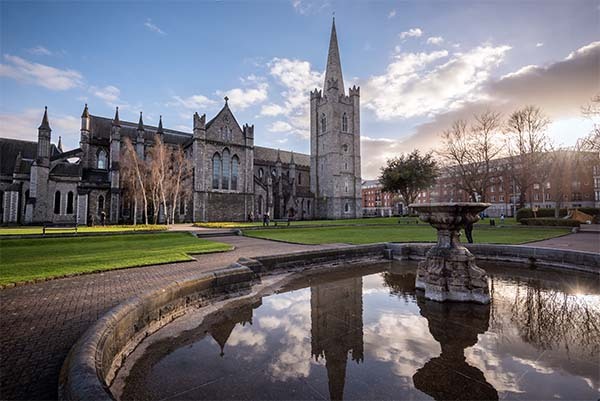 From James Joyce to Oscar Wilde and Beckett, Dublin has a rich history in literature. A visit here usually only takes around 30 minutes and has a very thorough audio guide pointing out all the famous authors. Take a tour of Ireland’s famous college and while there you should take the opportunity to visit the library and see the 9th century Book of Kells. The Book of Kells is an embroidered Latin version of the Bible. The tour lasts 30 minutes and includes interesting and funny commentary. This museum is free to enter and has a comprehensive collection of information and artifacts. Learn all about the history of Ireland from the Vikings, to English rule, to Michael Collins, the IRA and independence. These gardens make up 19.5 hectares in the south bank of the Tolka River. They contain many attractive features like an arboretum, sensory garden, rock garden, large pond, extensive herbaceous borders and an annual display of decorative plants including a rare example of Victorian carpet bedding.